WHEELOCK FAMILY THEATRE BLOG: Alexandra Nader is the Cook in Wonderland! BOSTON'S PROFESSIONAL, AFFORDABLE THEATRE FOR ALL GENERATIONS seeking to improve the lives of children and families through the shared experience of live performance. Alexandra Nader is the Cook in Wonderland! My first show at Wheelock was "Beauty and the Beast" back in 2007. I remember vividly the first day of rehearsal. We went around the table and introduced ourselves and our characters. I was playing a Spoon. At the end of the table sat a beautiful African American woman named Angela Williams, she was the last to stand and say, "Hi everyone, I'm playing the role of 'Belle'". My eyes widened. I had never seen such unconventional casting. 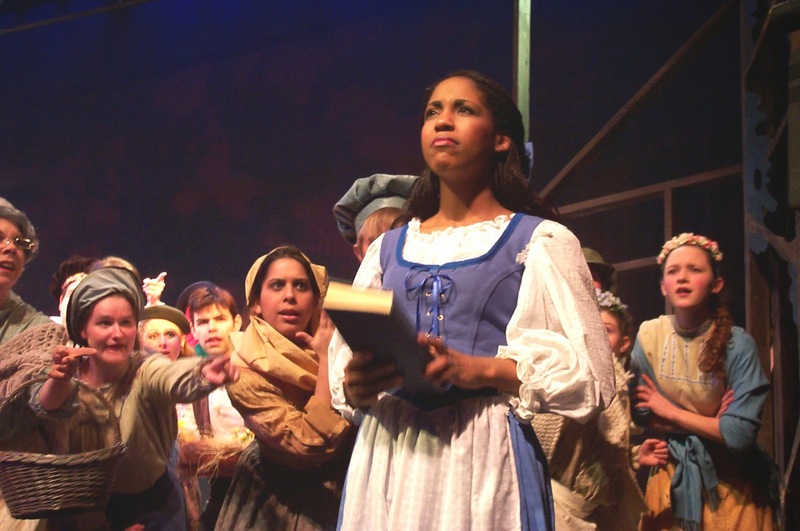 I had always dreamed of playing parts like 'Belle' but as a biracial child myself, I just never thought it was done. Wheelock instilled in me, at a very young age, the idea that social conventions could be bent and that theater was an art available to all. 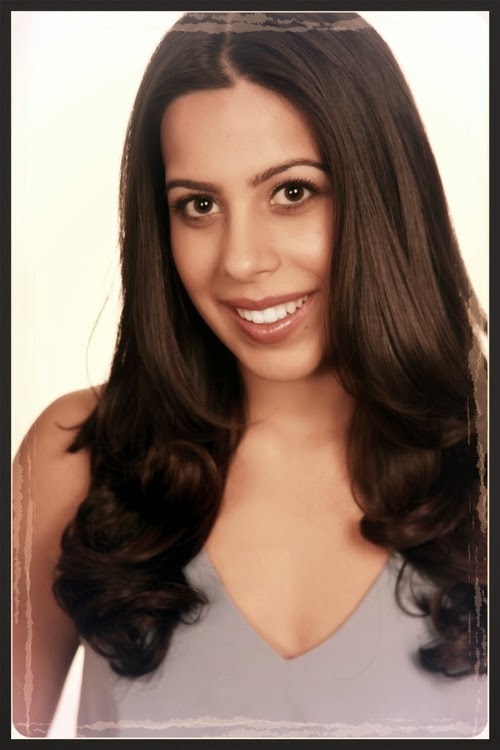 I credit my experiences at Wheelock with the later decision to pursue Acting as a profession. After "Beauty and the Beast" I went on to do two more Wheelock shows, "Peter Pan" and "Seussical ". After that time, I moved to New York City to attend The New York Conservatory for Dramatic Arts. I graduated in 2012 and went on to Tour with TheaterWorksUSA, which made me a proud member of AEA. I continued to do small works thought the New York area and currently produce and co-create a webseries called "The Under 5ers" (www.theunder5ers.com). I am thrilled to return to Wheelock, especially with this production of "Alice". Beyond my history with Wheelock is a history with this show and its creator Andrew Barbato. Andrew and I have known each other for over 5 years, we actually appeared in "Peter Pan" and "Seussical" together at Wheelock. In 2008 I was asked to come to Andrew's house and sing "some stuff" he has written inspired by Alice in Wonderland. That summer a group of kids gathered in a basement and performed the first installment of "Alice". Creating with that group of young artists is one of my fondest memories to date. I am grateful that Wheelock and Andrew have allowed me to take this journey once again, down the rabbit hole. "Beauty and the Beast" at Wheelock Family Theatre 2007. Wheelock Family Theatre always hopes to engage in a lively dialogue. All voices make up our varied and colorful family and free speech is a cherished right. While critical analysis is welcome, and indeed, anticipated; discriminatory or hateful language will not be tolerated. Purchase online or call 617-879-2300. Group rates available. Akeelah is an independent, 11-year-old girl with a razor-sharp mind and an aptitude for spelling. Her courage and tenacity inspire the people of her neighborhood and might just take her all the way from a Chicago housing development to the national spelling bee. The inspirational story of a young boy’s struggle against the odds to make his dream come true, set in a northern English mining town. Follow Billy as he stumbles out of the boxing ring and into a ballet class, where he discovers a passion for dance that inspires his family and community…and changes his life forever. Charlotte the extraordinary spider works a miracle with her web to save Wilbur the irresistible young pig—a tale of friendship and loyalty, based on the best-selling children’s paperback of all time by beloved author E.B. White. Your tax deductible donation allows the Wheelock Family Theatre to continue making professional theatre accessible to all families and children. Wheelock Family Theatre is located in Boston's Fenway neighborhood! Wheelock Family Theatre is located on the campus of Wheelock College at 200 The Riverway in Boston. We have discounted parking available at the MASCO garage at 375 Longwood Avenue located just behind Temple Israel. MBTA: between Fenway or Longwood T stops on the green Riverside line (D train) or CT busses to Beth Israel. © 2015 C. Baldwin and Wheelock Family Theatre. Simple theme. Powered by Blogger.